Bardo Law P.C. is dedicated to addressing the disparity of large businesses filing huge numbers of lawsuits against consumers who do not have effective legal representation. Utilizing state and federal fair collection, fair lending and fair business practice statutes, we can even the playing field for you. Located in Chicago’s Loop, Bardo Law P.C. can help you with consumer law problems throughout Illinois and associate with counsel licensed in other states across the nation as needed. Consumers need to fight back against unfair business practices and deserve individualized, timely, and empathetic legal counseling. 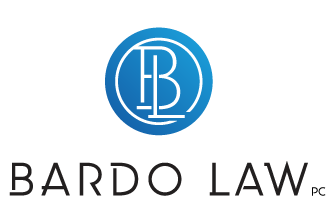 Bardo Law PC provides a free lawyer consultation to help you with a claim. 17 years of dedicated experience to consumer protection law, in individual and class action cases.